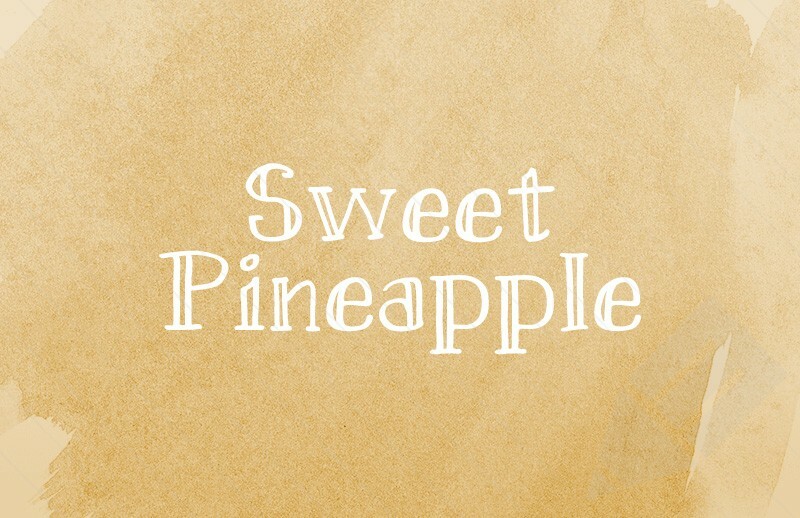 Sweet Pineapple is a hand-drawn serif font with plenty of character. It is ideally suited to titles or headlines and includes all upper/lowercase letters, numbers and common symbols. Also included is a webfont kit to help you get up and running using Sweet Pineapple on the web.